Tea-smoked duck is a signature of Szechuan cuisine. The powerful smoke and rich meat is perfectly offset by the other hot and sour ingredients used in the region. It is fairly simple to smoke duck at home; just be sure to use caution when handling hot pans and ensure you extinguish the tea before putting it in the bin. 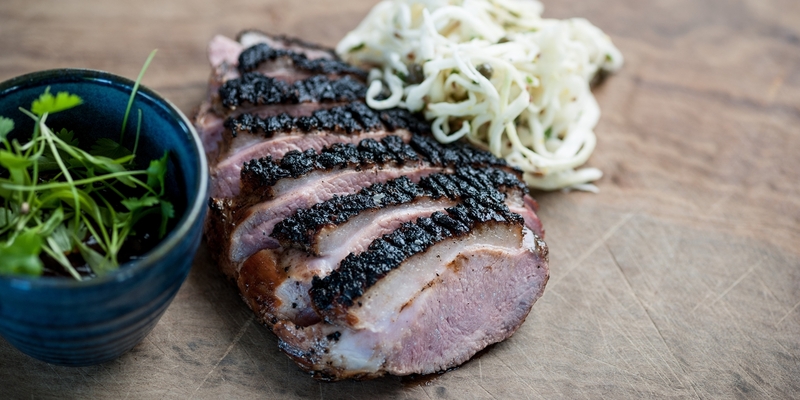 Smoked duck lends itself to a variety of dishes. Try Tong Chee Hwee’s tangy Duck salad, Matt Gillan’s Duck breast salad with burnt coconut pineapple and cashews or Adam Stokes’ Duck breast with orange, pine kernels and dandelion.